Florida Cannabis Coalition once again brought key sectors in the cannabis industry around the country for the CannaBiz Orlando 2017 Conference. The Orlando conference took place, March 25, 2017 at the Caribe Royale Convention Center. This would be the second time the CannaBiz Day Orlando conference had been held at the beautiful venue in Orlando, Florida. 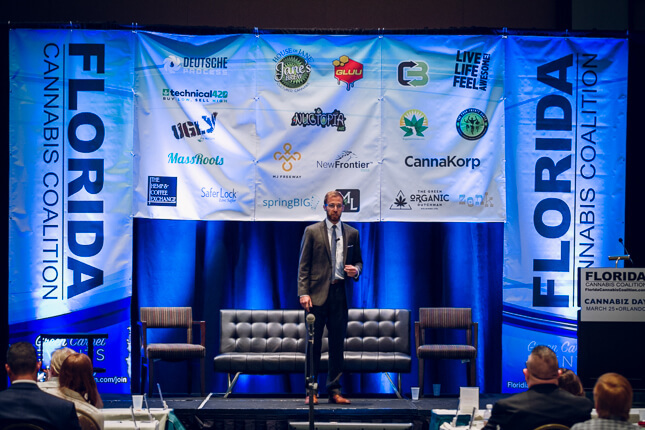 More than 15 cannabis experts and professionals took part in speaker presentations and Q&A sessions focused on the business side of the marijuana industry. The March event welcomed a list of attendees included a wide range of like-minded individuals such as doctors, investors, job seekers, entrepreneurs, business owners, farmers, scientists, financial advisors, manufacturers and more. The Florida Cannabis Coalition is the largest marijuana business in the state with over 600 members. The organization was founded in 2014 to inform and connect anyone interested in Florida’s marijuana industry. CannaBiz Day Orlando was another great success for them! There was a lot of great info for the meeting attendees. At the conclusion of the conference the Florida Cannabis Coalition announced their next event taking place in Tampa. To learn more, please visit FloridaCannabisCoalition.com. 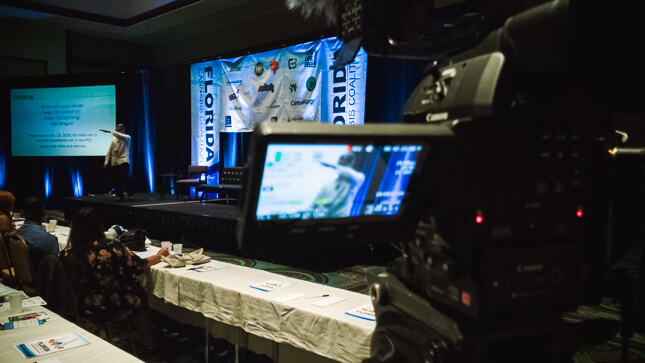 Lasting Blueprint Productions has provided our event videography for each Florida Cannabis Coalition conference dating back to 2014. We’re truly appreciative to be providing our conference video production services for each of their informative events. 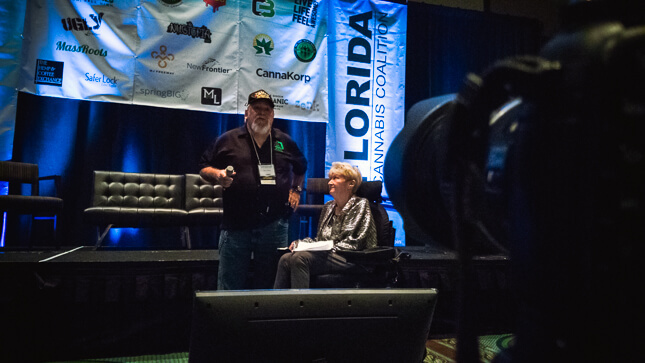 We hope that you enjoy watching the CannaBiz Day Orlando conference event video!